Insurance is something that we all have to deal with at some point or another. Usually though, this will involve traditional forms such as car, house or medical insurance, that help to protect against emergencies and accidents. However, some people go above and beyond with their insurance needs, requiring brokers to cover them for some rather bizarre claims that you wouldn’t think would affect any ordinary person. These odd things that have been insured prove that some people will prepare for absolutely every eventuality. The past decade has seen the popularity of zombies rise dramatically as content creators have released shows and games such as The Walking Dead, Left4Dead and DayZ. 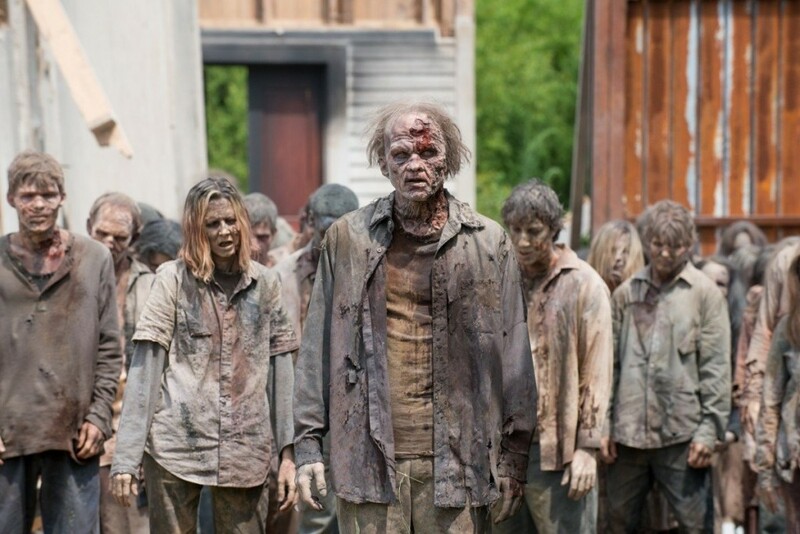 Some people are obviously taking the threat reasonably serious as several insurance companies are now offering policies to help people survive in the case of a zombie apocalypse and the resulting aftermath. An England soccer fan took out an insurance policy that covered him in the event that the national team were knocked out of the 2002 World Cup early and he suffered psychological trauma as a result. He would have to prove that he had been medically affected by the soccer team’s demise but would receive £1 million if his claim was genuine.